I have some exciting news to new mums and mums to be! There is a new product that is revolutionising the way that women breast pump! It is the Elvie Pump! It is the world’s first silent wearable breast pump. How amazing is that? And the best news is that I have been kindly given one so one of my lovely readers would be one of the first to try this fantastic pump! So please check the details about this giveaway at the bottom of the post. 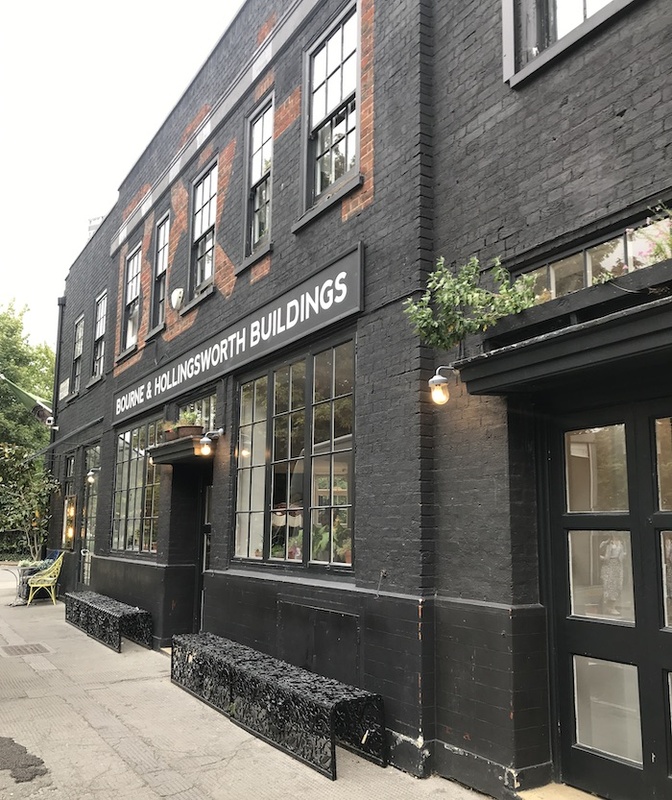 The UK has one of the lowest breastfeeding rates in the world, with nearly two-thirds of women stopping before six months, often due to deterring social attitudes and reaching the end of maternity leave. Only 8% of UK women surveyed breastfed beyond 12 months so this product could be the answer to a lot of women. 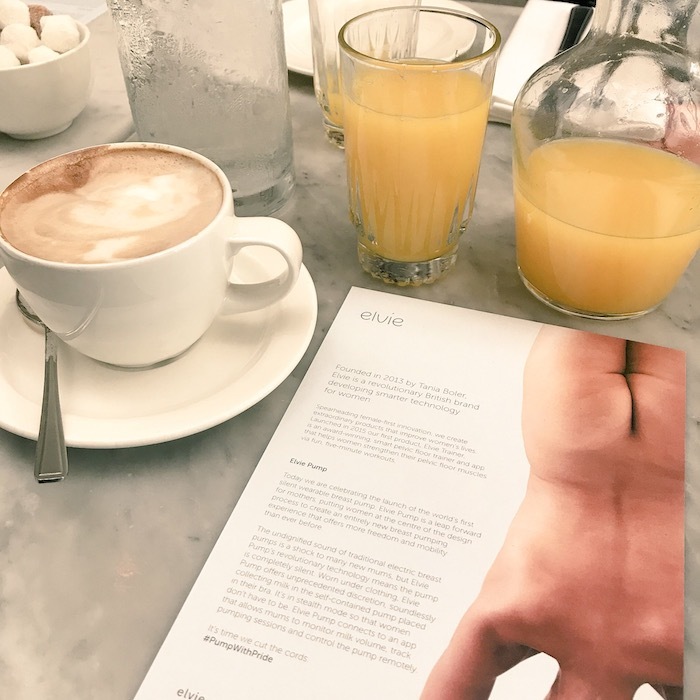 A couple of months ago, I was invited to a lovely breakfast at Bourne & Hollingsworth in Farringdon for the launch of Elvie Pump. 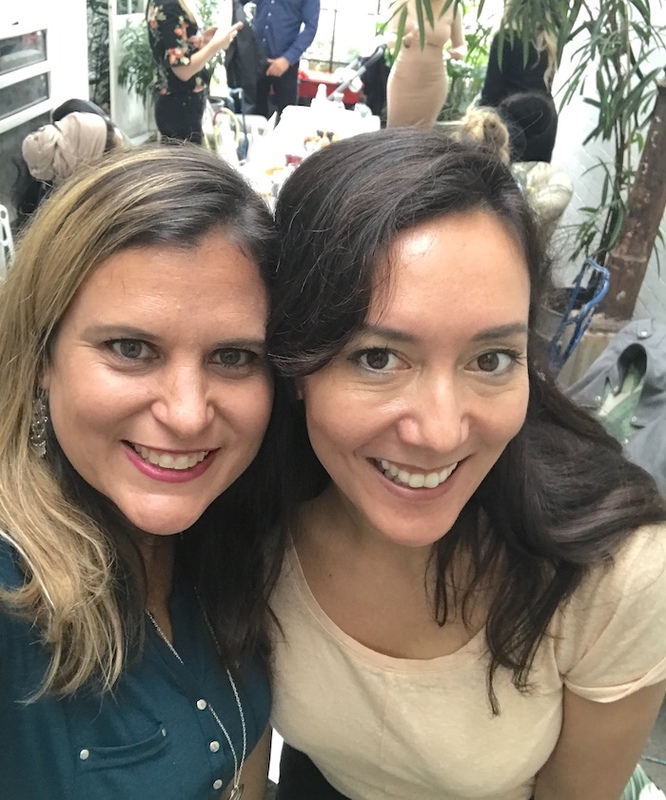 I got the opportunity to meet Tania Boler, the founder of Elvie, who explained to me and a group of mummy bloggers, everything about her latest product. Elvie is a British brand that develops smarter technology for women. They create products that improve women’s lives. The first product they launched was back in 2015 and it was the Elvie Trainer which is an award-winning smart pelvic floor trainer and app. They have now launched the Elvie Pump which offers more freedom and mobility than ever before to women who are breastfeeding. The Pump is completely silent and worn under your bra. 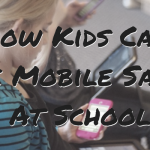 It connects to an app that allows mums to monitor their milk volume and sessions. Fantastic right? Also, the Elvie Pump was revealed during London Fashion Week where one of the models wore it whilst on the catwalk. This has been one of the most amazing things I’ve seen in the last few years! I was super impressed! Small and lightweight, Elvie Pump is worn inside a standard nursing bra, making it truly hands-free. Nothing to tie you down – or slow you down. Revolutionary technology eliminates noise so that you can pump in peace – anytime, anywhere. It’s in stealth mode so that you don’t have to be. From setup to clean up, using Elvie Pump is simple – it has just 5 parts to clean and takes seconds to assemble. No cords, no wardrobe changes, no fuss. Connect to the free Elvie Pump app to monitor milk volume in real time, track pumping history for each breast and control the pump remotely. (Elvie Pump works with or without the app). Elvie Pump retails at £229 for a single pump and £429 for a double. 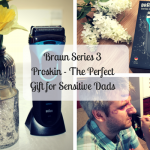 It is available to purchase at Elvie.com and major UK retailers such as John Lewis, Mamas & Papas, and will be available at Amazon soon too. Now onto the giveaway. I am running a giveaway so that one of you can Win An Elvie Pump worth £249. In order to have a chance of winning, you just need to enter the giveaway below. Good luck! Open to UK & Ireland residents only. UK entrants over the age of 18 only. You can Win An Elvie Pump. The winner will be contacted by e-mail within 7 days of when the competition ends. If they do not respond within 10 days once notification is sent, another winner may be chosen. Incomplete or duplicate entries will be deleted. Entrants must leave a means of contact: either twitter handle or email address. By entering the prize draw, entrants are sending their personal information to Jazwares who will at all times process an entrant’s personal data in accordance with the UK Data Protection Act 1998, The General Data Protection Regulation (GDPR) as well as other applicable laws. This Giveaway starts on Monday 31st December 2018 at midnight. 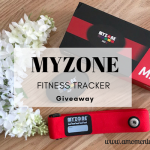 This Giveaway closes on Monday 21st January 2019 at midnight. Have you used a breast pump before? Are you looking for one? What do you think of the Elvie Pump? 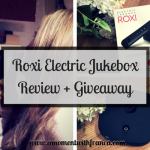 *Disclosure: We received an Elvie Pump for the purpose of this blog post and giveaway. 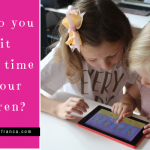 How do you limit screen time for your children? 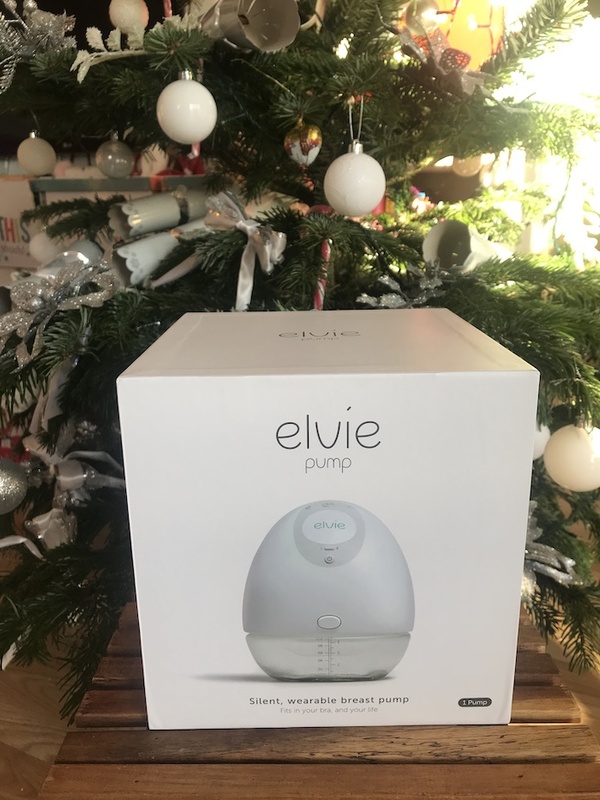 Yes, I have used a breast pump before but I’m not currently looking for one for me, however, my niece has just had a baby and I think the Elvie Pump would be great for her. I’ve never used a breast pump, and I’m a little too old to be needing one now! However, my stepdaughter is pregnant with her second child, so it would be a great gift for her! This looks good – I have used one before, many years ago – I think technology has moved on since then, or I hope so, anyway!!!! Yes this is a fantastic gadget! Definitely technology has moved on! wow that is so cool! I’m done having babies but I would have loved to have something like this. I’ll RT your post though because every nursing mom needs to have one of these. Yes I agree with you! I am done having babies too but as you said this would so useful for new mums! Thanks so much for sharing lovely! I currently use a Medela – both manual & electric. It’s getting harder and harder to pump as my little girl becomes more mobile (she especially loves pulling at the tubing!!). 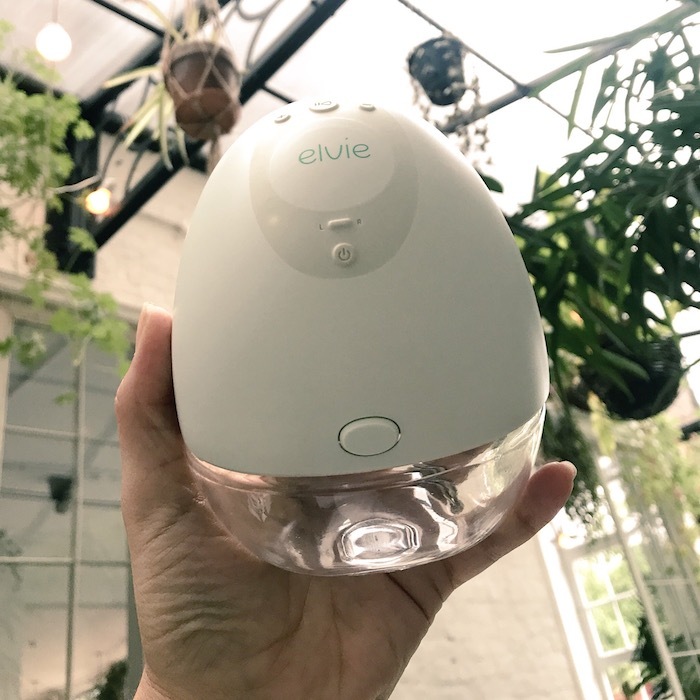 The Elvie looks like an absolute lifesaver for mums like me – it blows my mind that you can pump while chasing your child round the room haha! Wow, this is everything that my last breast pump was not! 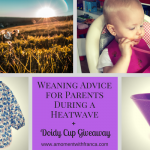 When I had my son 2.5 years ago I used a breast pump, I had to shut myself in the bedroom when I used it because it was so loud it was embarrassing when visitors were there and it would take up to an hour each time. I actually felt like cattle and it sounded like a cow too! This Elvie pump looks amazing! 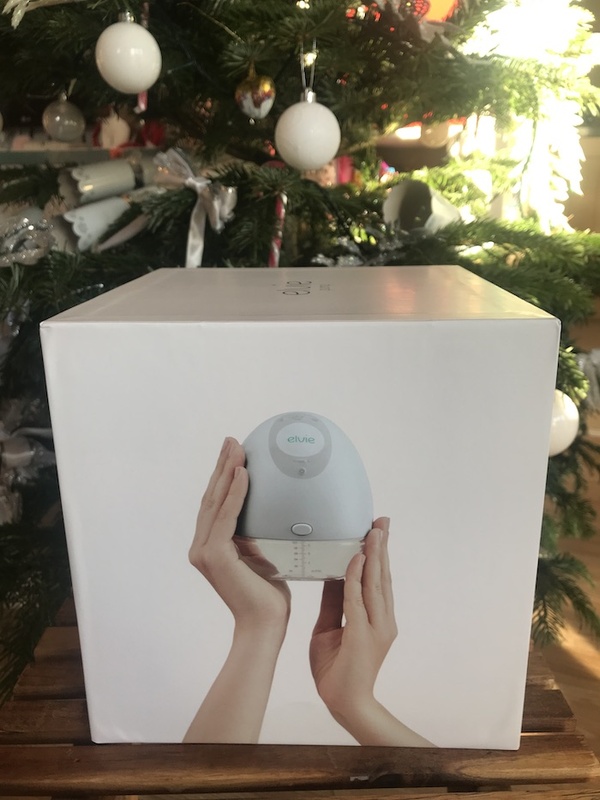 I am due my second baby in May 2019, this looks amazing and the fact that you can just pop it into your bra and use it on the go is such a time saver. You could even feed baby from one breast and then pump on the other, this could save the sanity of some Mums. I used a pump with my two girls but hated being attached to it and the noise was off putting this sounds amazing! I did with my first child, especially when it was sore to breastfeed. This would be handy for my sister now though, she is due in May! This would be for my daughter who has not used a pump before. They always look so large and painful. This one looks very modern and has the look of comfort. I’ve used a breast pump before, it was really useful. I haven’t used a breast pump before. This Pump looks Fantastic! I have never used one but currently pregnant with my first baby so would love to give it a try. I used a manual pump which I bought online at about 3am when trying and failing to breastfeed my first. It kept us going for a bit but it was so much work. I need to invest in something a little less labour intensive before number 2 arrives! This looks great, I wish someone had told me to buy one before having a baby the first time. Its for my daughter who is really keen to breastfeed, this would be a great help for her…..
My little boy is due in 7 weeks and 5 days. He is my first and I have been researching Breast pumps for ages. I love everything I have read about the Elvie pump, especially how easy this will make expressing at work. No I haven’t but I have been researching. Certainly moved on since i last used one I’m very impressed and hopefully so will my daughter be if I was lucky enough to win.